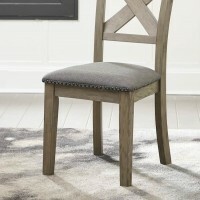 The chairs you sit in around your dining room table should be comfortable and provide you with the right support. 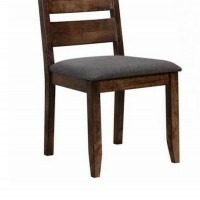 If they do not, you will have a hard time enjoying your dinner. 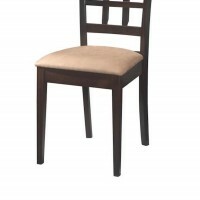 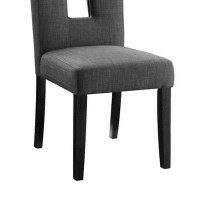 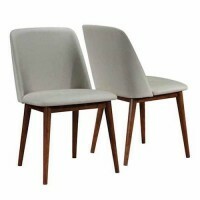 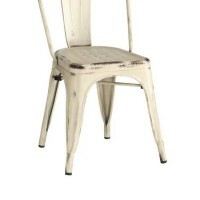 At Speedy Furniture, we have a large selection of chairs for all of your dining needs. 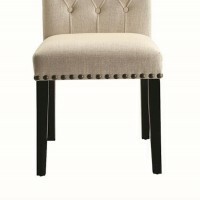 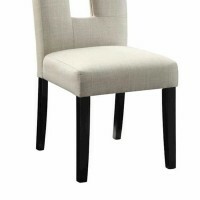 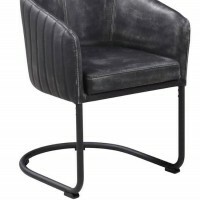 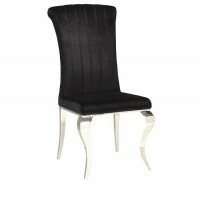 Each of our chairs is made from the highest quality materials to provide you with the look and durability you expect. 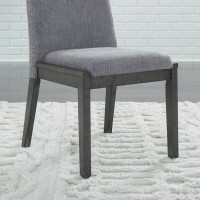 When it comes time to shop for your dining chairs, we have all types of chair types from arm chairs to caster chairs and even benches for farm tables. 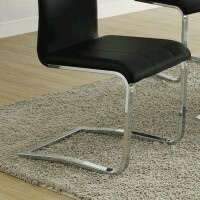 In addition, you will be able to choose from a large selection of material types and colors. 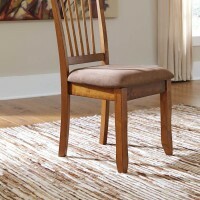 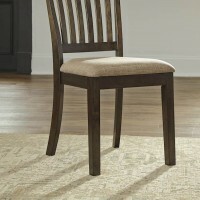 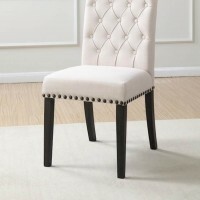 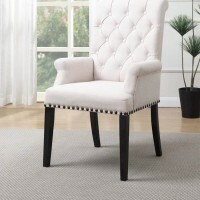 Speedy Furniture offers the lowest prices available on all chairs. 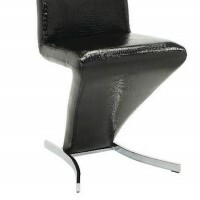 Whether you are working with a tight budget or you don’t have a budget at all, we have something here for you. 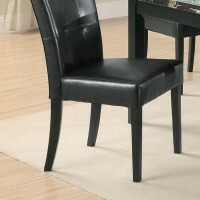 We welcome you to visit your local Speedy Furniture showroom and take a tour. 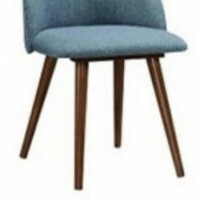 We guarantee that you will find the right chairs for your dining room and we look forward to helping you choose quality furniture for your home.